PE stands for Physical Education and is an important and valued part of our school curriculum. PE helps our children develop their physical fitness. As part of this they learn that it is highly important to include exercise and physical activity as part of their lifestyle. Likewise, they also learn how to stretch their physical capacities, enhance their stamina as well as strengthen their muscles. PE also helps our children develop teamwork and sportsmanship. Children are encouraged to display our 5 Core Values through their participation in sport. On Wednesday 14th November, we welcomed anyone who travelled to school by walking or on their bike or scooter to join us for breakfast in the hall. Thank you to everyone who attended. We had a great response and promoted Active Travel. Thank you to Tom Collister for supporting us with this. During October half term, Mr Goddard ran a sports camp at our school. We enjoyed sports from dodgeball to football. We loved all the challenges such as egg roulette and soak the coach. Lots of fun had by all! Wednesday 1st May - Year 5/6 Swimming Gala Doncaster Finals, Date TBC - Year 3/4 Quick Sticks Hockey. Year 5/6 Boy's Football Doncaster Champions! Year 5/6 Boy's Football South Yorkshire Champions! Our first competition of the school year took us to Balby Carr Academy of Sport to take part in the School Games Year 5/6 Boy's Football Semi-Finals Competition. We took two teams of Year 6's to compete. Team B played 5 games in their group. They drew 3 games and lost 2 games meaning they finished 4th overall in their group. Team A played 5 games in their group. They won 4 games and drew 1 game meaning they finished 1st overall in their group, qualifying for the School Games Year 5/6 Boy's Football Finals at the end of October. Well done to all the boys and girls who represented the school. You all played brilliantly! Our second competition of the school year took us to the Doncaster Dome to take part in the School Games Year 5/6 Dodgeball competition. We took two teams of 6 to the competition. Team B played 4 games in their group. They won their first game and lost three games. They finished 4th overall in their group. Team A played 4 games in their group. They won all four games meaning they finished 1st overall in the group. They then had to play a playoff game due to two group winning teams finishing on the same points. They unfortunately lost this game, meaning they finished joint 4th in Doncaster. Well done to both teams who represented the school to a very high standard and were an absolute credit! Our third competition of the year took us to the Keepmoat Stadium for the Year 3/4 Boy's Football School Games finals in conjunction with Doncaster Rovers. We took one team of 10 players. They played four matches in the group stages. They won two matches, drew one and lost one. The team finished second in the group and made it through to the final 16. Unfortunately, they lost this knock out match to finish 9th overall out of the 36 teams who entered. The team showed great perseverance and ambition. They worked well as a team and were very well behaved throughout. A credit to the school. Well done boys - we are very proud of you! Our fourth competition of the year took us to Rossington All Saints Academy for the Year 5/6 Girl's Football School Games finals. We took two teams to this tournament. Team A had 7 members and Team B had 6 members. Team B played four matches in the group stages and in most games played their 6-a-side team against a 7-a-side team. They won one, drew two and lost one. They finished 2nd in their group meaning they were 6th in Doncaster. Team A played four games in the group stages and won every game. They then played in the semi-finals and lost in extra time. The team then played for 3rd/4th place and won so finished 3rd overall in Doncaster. Both teams were fantastic and showed outstanding sportsmanship and team work. We are very proud of all of them!! Our Year 5/6 Boy's Football Team A represented us today in the Doncaster Finals. The boys (and girl) played four games in the group stages. They won three of these and drew one to finish top of the group. They then went on to the semi-finals. They won this game too. They then went on to the final and also won!! This means they are Doncaster Champions and qualify for the South Yorkshire finals early next year. They were absolutely incredible and worked well as a team. Well done boys (and girl), we are very very proud of you all!! Some of our Year 3/4 boys represented us in a football competition at Sunnyfields Primary School in the most horrendous conditions this year. The boys bravely tackled the wind and rain to play three matches in the groups stages. They lost two matches and drew one meaning we finished joint third in our group. Well done to all the boys for playing in such terrible weather for the first time as a team. Twenty children from Year 5/6 represented us in a football competition at Sunnyfields Primary School. The boys and girls played in freezing cold temperatures and rain. Team B played four matches in the group stages, winning three and losing one. They finished 3rd in the group. Team A played four matches in the group stages winning three of these and losing one. They made it through to the semi-finals. They won this semi-final match to make it through to the final. They then went on to win this match too meaning yet again they are champions! Well done to both teams for playing so well and representing the school in such a positive way! Twelve children from Year 5/6 represented us in a Swimming Gala at Armthorpe Leisure Centre. The children swam against two other teams in our heat. There were three heats overall, which were all timed separately. This meant the children were competing against ten teams in total but wouldn't know where they finished in the race until the end. Out of all eleven schools, we finished third and have qualified for the Doncaster Finals later in the year. Well done to all the children who represented the school. They were fantastic! This morning, 30 children from Year 1 and 2 represented the school in an All Stars Cricket Festival ran by Yorkshire Cricket Board. The festival was held at Dearne Valley Leisure Centre. The children took part in a range of activities related to Cricket such as target throwing, catching, striking, ball control with a bat, running and power throws against a speed gun. They had a fantastic time. It was a festival but they announced the top three teams in the scored events. One of our teams finished second overall - a great achievement. Well done to all who took part! In October, our Year 5/6 Boys Team A won the Doncaster School Games competition to become Doncaster Champions. 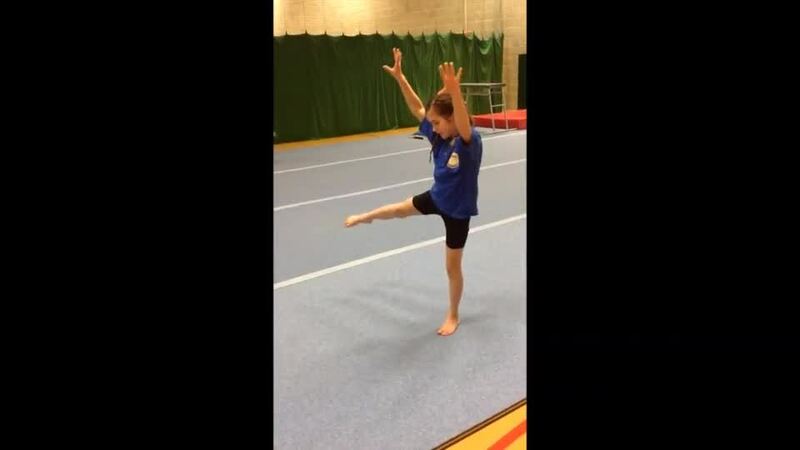 They also qualified for the South Yorkshire finals alongside another Doncaster team. The children competed against this team again today as well as two teams from Rotherham, two teams from Sheffield and two teams from Barnsley at the Dorothy Hyman Sports Centre in Cudworth. Team A were: Lincoln, George, Peter, Fraser, Ruby, Seth W-B, Harry, Jack, Kaiden and Seth B. Today, they played seven games in total. They drew the first two games 0-0. They then went on to win a game 5-0 and then another 3-0. Next we drew 1-1 against the other Doncaster team. We won again 2-1 and then went to play the final game. We ended up winning this 3-0. The team won 4 games and drew 3. They finished with 15 points. Another team also finished with 15 points which meant the title went down to goal difference. With a +12 goal difference (all hanging on the last game we played) we finished first!! The boys (and Ruby) played amazingly all afternoon and deservedly hold the title of Year 5/6 Boy's Doncaster Champions and now also Year 5/6 Boy's South Yorkshire Champions! Fifteen children from Year 5/6 represented us in the EFL Kids Cup (Road to Wembley) competition at The Keepmoat Stadium. The boys and girls played in two 6-a-side teams. Team B played four matches in the group stages against Bessacarr, Marshlands, East Cowick and Mount Carmel. They won two of these matches, drew one match and lost one match. They finished 3rd in the group, just missing out on reaching the final 16 stage. Team A played four matches in the group stages against Owston Red, Owston Blue, West Road and Bentley High Street. They won all of these games. They made it through to the final 16. In the final 16 match they played Barnby Dun and won this to make it through to the final 8. They unfortunately lost this match to Norton Juniors. This means Team A finished 5th overall in the competition. Well done to both teams for playing so well and representing our school in a positive and competitive way! Twenty children from Year 5/6 represented us in the Doncaster School Games Qualifying Event 4 at Dearne Valley Leisure Centre. The team took part in sprints, relays, hurdle races, obstacle races and long distance races as well as a range of field events. Every child participated in one field event and two track events. The track events were held in two heats. We were in heat one. We won thirteen out of the seventeen races we ran in our heat - a massive achievement!! We then had to find out how the second heat went...we ended up finishing first overall out of the seven teams who took part. This means we have qualified for the School Games Doncaster Finals in two weeks time against the top two qualifying teams from all the other qualifying events. Well done to everyone who took part and represented the school in a superb way! 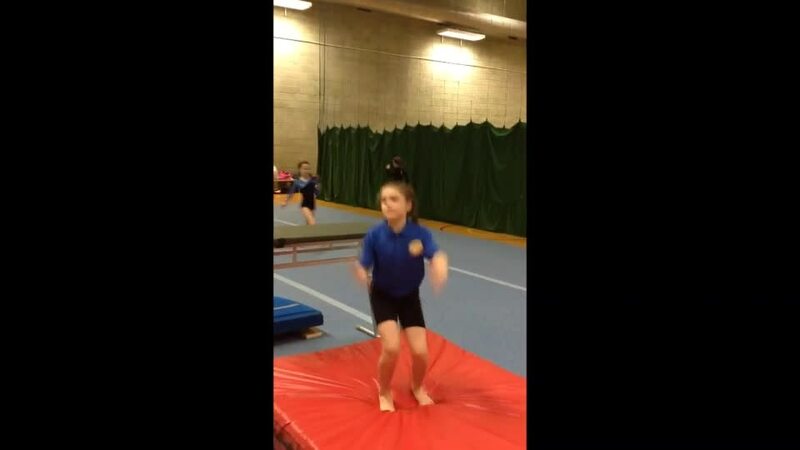 Five children from Year 5/6 and five children from Year 3/4 represented us in the Doncaster School Games Foundation Gymnastics competition at Dearne Valley Leisure Centre. 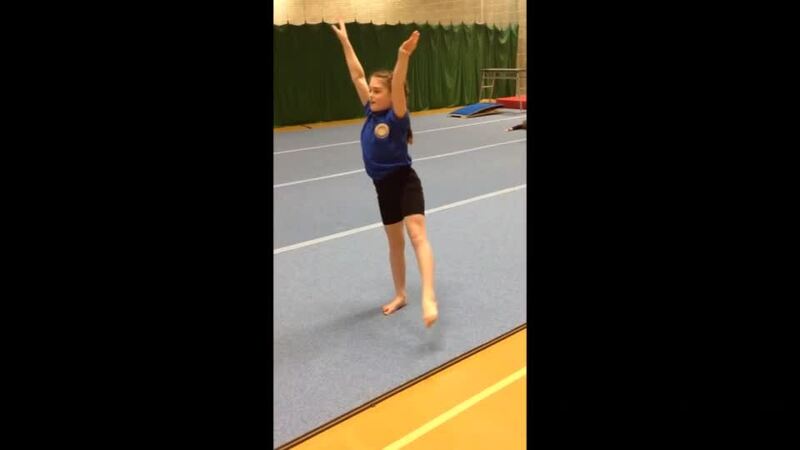 The Year 5/6 team competed against eleven other teams in floor and vault routines. The Year 3/4 team competed against fourteen other teams in floor and vault routines. The Year 5/6 team finished 12th overall and the Year 3/4 team finished 14th overall. 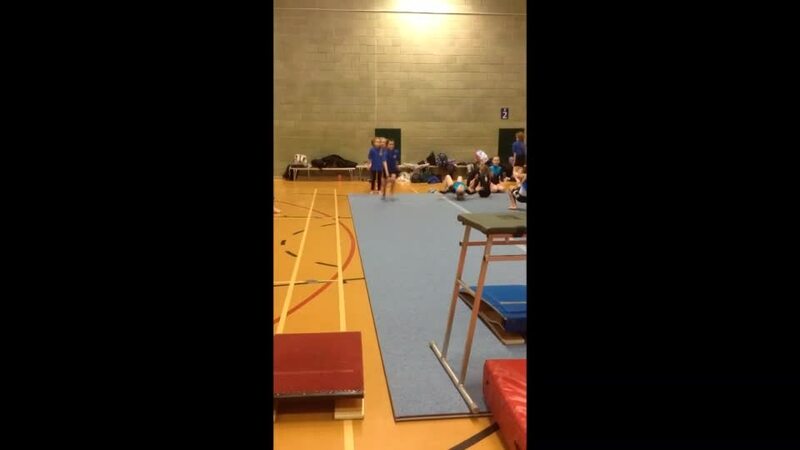 This was the first time our school have competed in a Gymnastics competition and I was very proud of how all the children presented themselves and competed. Well done to all involved. 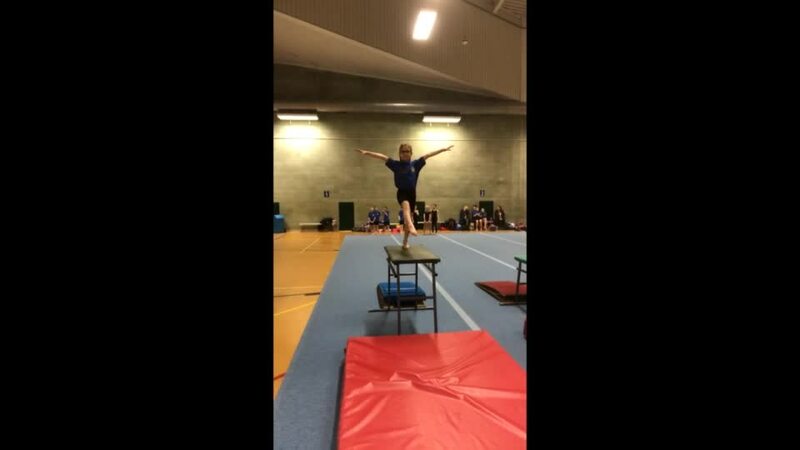 Four children from Year 5/6 and five children from Year 3/4 represented us in the Doncaster School Games Advanced Gymnastics competition at Dearne Valley Leisure Centre. 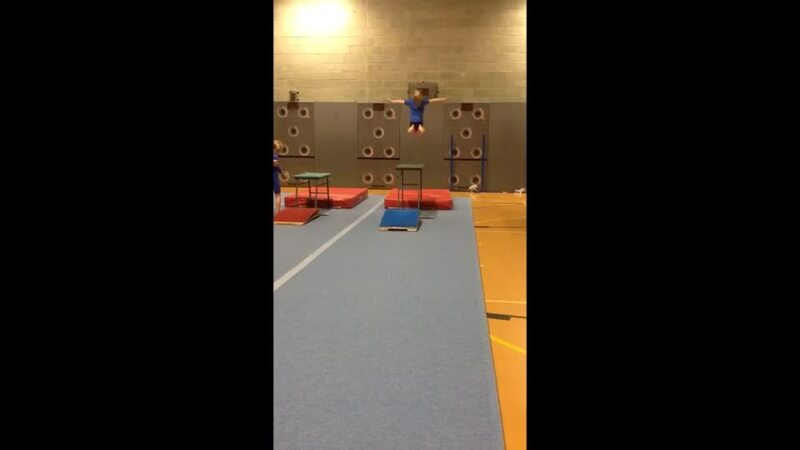 The Year 5/6 team competed against two other teams in floor and vault routines. The Year 3/4 team competed against two other teams in floor and vault routines. The Year 3/4 team finished 3rd overall. The Year 5/6 team finished 2nd overall, meaning they qualified for the South Yorkshire finals at the end of March. This was the first time our school have competed in a Gymnastics competition and I was extremely proud to not only watch the children compete at such a high level but to qualify for the South Yorkshire finals...amazing! Three teams of eleven children from Year 3/4 represented us in our own competition of Doctor Dodgeball. We held this in the school hall and invited Sunnyfields along to compete with us. Sunnyfields also brought three teams of eleven children. Team 1 won two games, drew two games and lost one game to finish on eight points. Team 2 won one game, drew three games and lost one game finishing on six points. Team 3 won two games, drew two games and lost one game. Sunnyfields teams scored seven, six and five points. This meant our Team 1 and 3 both won the competition. Congratulations to both teams and well done to all involved! Twenty children from Year 5/6 represented the school in the Year 5/6 Athletics School Games Finals competition at Dearne Valley Leisure Centre. The children each competed in one field event and two track events. The boys and girls were scored separately. The races were held in heats so although we finished first in some of our heats their was no way of knowing whether this time would be fast enough to win overall until the end of the competition. In the end, our girl's team finished 6th out of the 8 teams and our boy's team finished 3rd out of the 8 teams. Overall, the whole team finished 5th in Doncaster with a total of 117 points. We were very proud of the whole team and for finishing so highly. Well done! Twenty-two children from Year 3 represented the school in a Dodgeball competition ran by Xcite Sports and Fitness at Hatfield Woodhouse Academy. We took two teams: Team A and Team B. Hatfield Woodhouse also had two teams and there was a team from Southfield too. Team B played four matches and unfortunately lost all four matches. Team A played four matches and won 2 games, drew 1 game and lost 1 game, finishing on 7 points. This meant they finished second and made it through to the final game against one of the Hatfield teams. During the last few seconds of the game, with one player left on each team, we unfortunately got hit and finished 2nd overall. Well done to both teams! A special mention to Lillia who was awarded with a Sportsmanship award for her attitude during the competition. Sixteen children from Year 3 and 4 represented us in the Doncaster School Games Basketball Hot Shots competition at Campsmount Academy. We took two teams: Team A and Team B. There were twelve teams in total at this competition. The matches began with the four boys in each team playing first for three and a half minutes and then swapping with the four girls to play the second half for three and a half minutes. Team B played three matches and unfortunately lost all three matches. Team A played three matches and won one game, drew one game and lost one game. Only the top team from each group made it through to the next round so unfortunately this was the end of the competition for us. We then played some friendly fixtures. Well done to both teams for participating. On Wednesday 20th March, sixteen children from across Key Stage 2 represented the school in the Doncaster School Games Key Stage 2 Orienteering competition at Sandall Beat Woods. Unfortunately there was a public incident and the competition had to be cancelled part way through. The children were incredibly brave and a credit to the school during the time at the competition. Thank you to all children involved. Tom Collister visited our school to work with the children in Key Stage 2 to complete some artwork using bicycle pieces. The children really enjoyed themselves and also created some posters to promote active travel. Look out for some of these posters around school during 'The Big Pedal'. 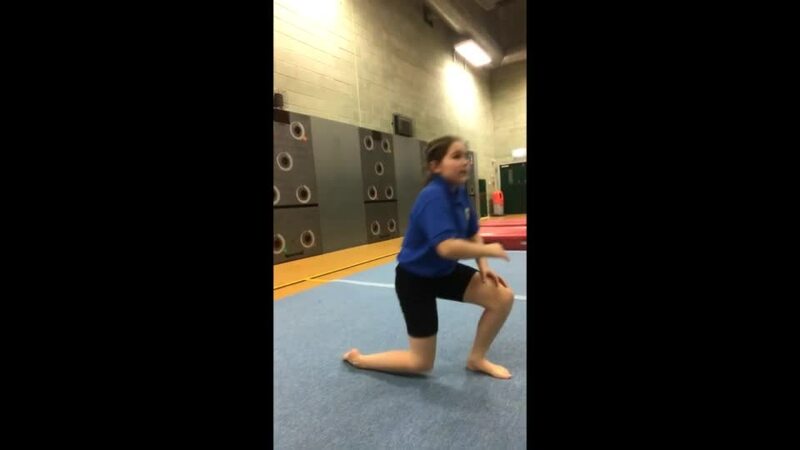 Four girls from our Year 5/6 classes represented the school and Doncaster in the South Yorkshire Finals for the Year 5/6 Advanced Gymnastics competition. 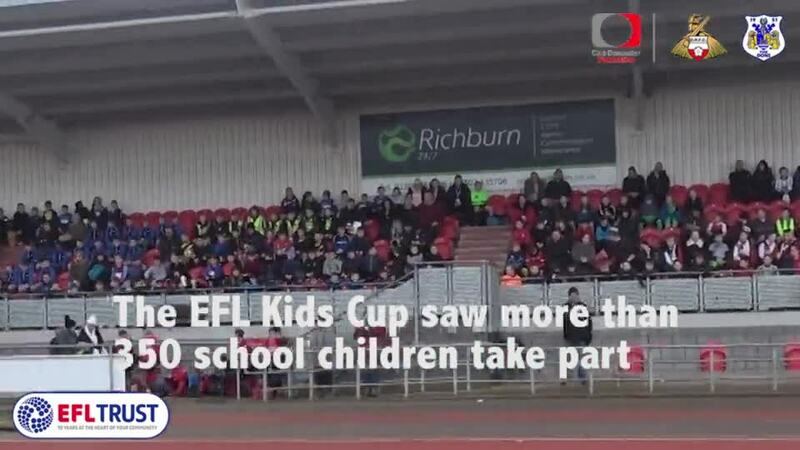 This was held at the English Institute of Sport in Sheffield. The day was an incredible experience for the girls. 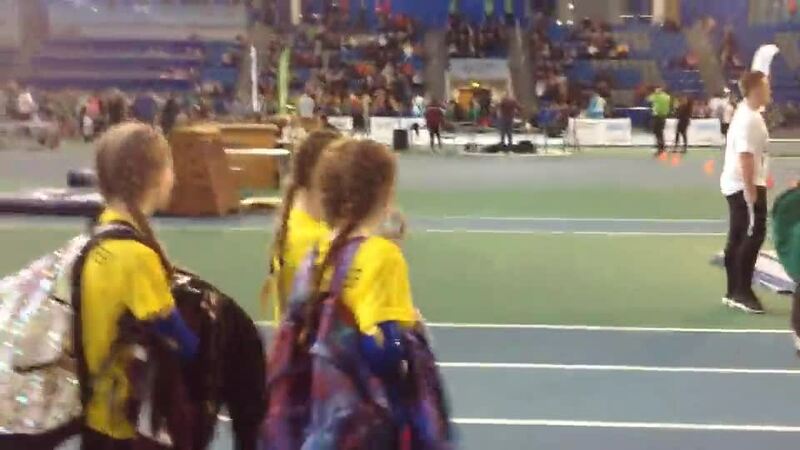 It was ran like an Olympic Games so the girls took part in an opening ceremony, performances by dance acts and music acts, interviews with existing athletes, the competition and the results ceremony. During the competition element, the girls had to perform their floor routines and their vault routines for a set of judges. There were nine other teams in this part of the competition. The team finished 8th overall meaning they are the 8th best Year 5/6 Advanced team in South Yorkshire - an absolutely amazing achievement! Our whole Foundation Stage 2 class represented the school in the FS2 Multi-skills festival at Doncaster Dome. The children took part in many physical activities and games. They had a lovely time and were an absolute credit to the school. Our whole school were invited to walk, cycle or scoot to school during our 'Big Pedal fortnight. We encouraged children from the whole school and their parents, carers and siblings to travel to school actively by either cycling, scooting or walking. Thank you to everyone who supported this. In total, we finished 185th out of all the schools who took part nationally with a daily score of 73.05% travelling actively. We completed a total of 1,508 active journeys by our pupils and 1,263 by our supporters. This is a fantastic achievement. During the fortnight, children also enjoyed using their bikes and scooters at dinner times and during The Daily Mile. This is something we hope to introduce in the future. 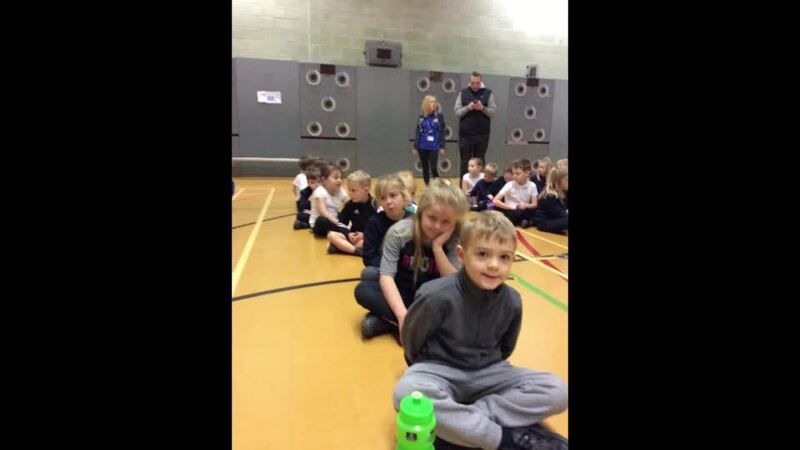 On Wednesday 10th April, our whole Year 2 class represented the school in the Doncaster School Games Quad Kids competition at Doncaster Athletics Club. The children competed in four events. These were a 50m dash, a 200m sprint, howler throw and a standing long jump into a sandpit. The children competed well and had lots of fun. Every child's throw, jump and races were scored and an average for the class taken. These were then scored against the other schools. We finished with 18 points. This was 5th overall out of the 9 schools that took part. Ten children from our KS2 classes represented the school in the Doncaster Finals for the KS2 Tri-Golf competition held at Bawtry Golf Club. 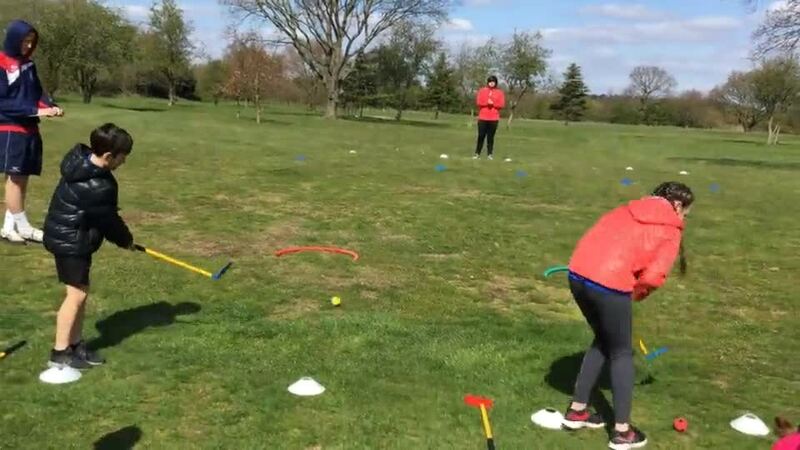 The children took part in many golfing style activities, including Bullseye, Dominoes, Drive for show, putt for dough, Finders Keepers, Grand National, Tunnel Ball, Zone Ball and down the Middle. The children had great fun competing in all the different activities. This was the first time we have entered the Tri-Golf competition and we will definitely be attending again next year. The team finished 5th overall out of 9 teams with 345 points overall - a fantastic achievement for the first year!